Winter should be the time when you start to consider and plan the projects you would like to tackle as soon as the weather breaks. Planning ahead will save valuable time and get you closer to your goals a lot sooner, giving you extra time to enjoy your endeavors. 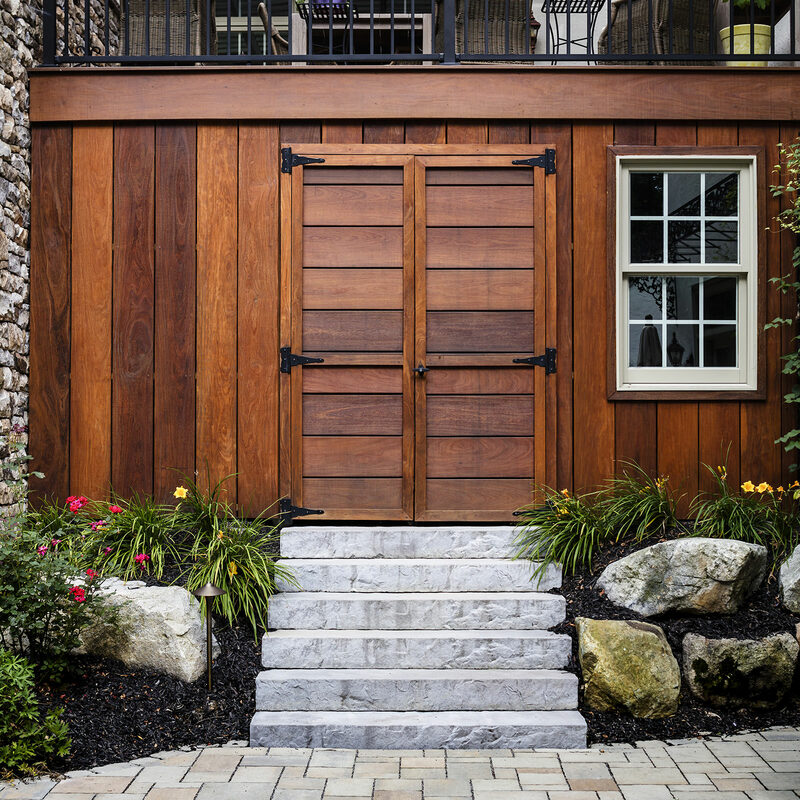 Whether this winter’s goals are to start planning/designing a full-scale backyard transformation or embarking upon smaller projects like repairs, a garden or new landscaping beds, now is the time to open the conversation. 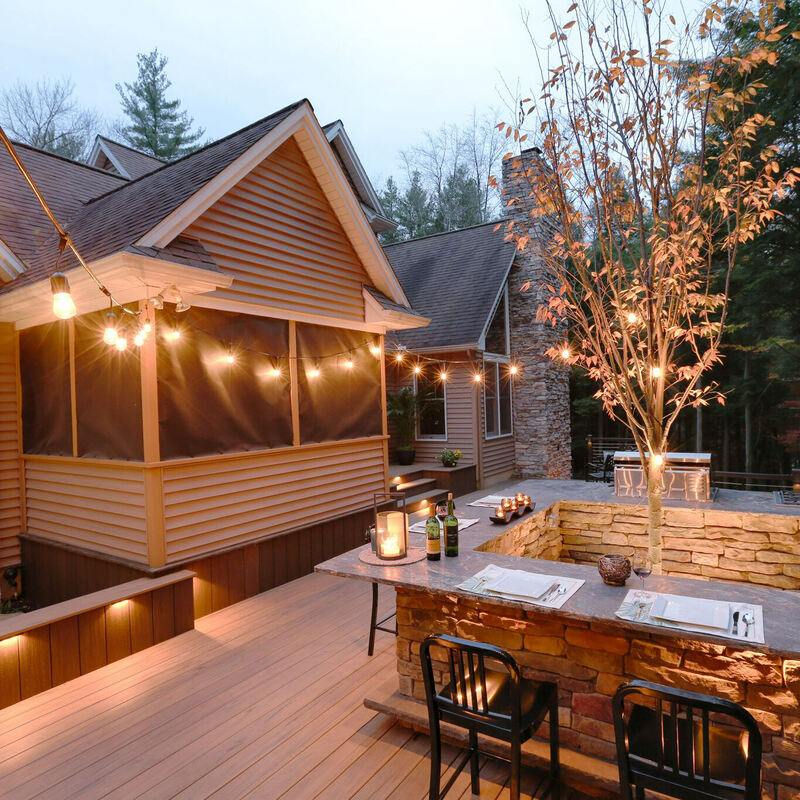 One feature that we love to include in our outdoor living projects is lighting. 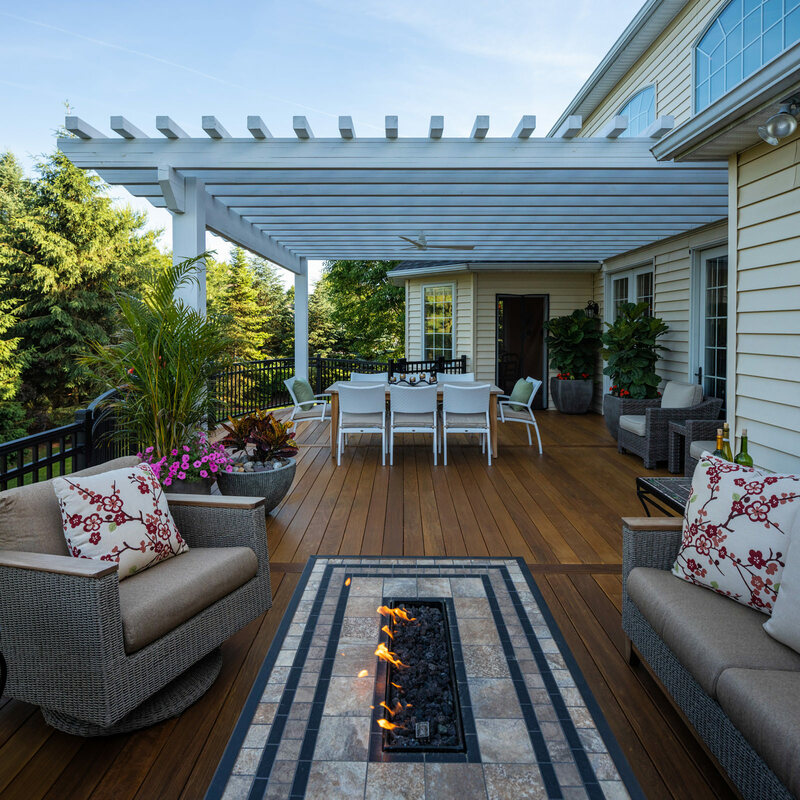 From feature lighting like post lights in deck railing, step riser lights in deck and patio staircases to planter accent lighting and landscape lighting, highlighting your outdoor living space is an essential element to make outdoor living projects feel complete. A vast majority of clients jump right on board with lighting, while a few others understand lighting but raise the question, “Why should I invest in landscape lighting?” Well, let us state our case! While all the following reasons are important, it is hard to argue the significance of safety and security when it comes to your family and your home. No matter where you live, there will always be the risk of potential intruders. We imagine that trespassers take the path of least resistance and a big, dark property acts as an invitation. Installing outdoor illumination, at its most practical, acts as a thief deterrent. If someone is up to no good and your paths and entrances are well lit, chances are your home will be bypassed. Not just a preventive measure against intruders, but landscape lighting will act as a preventive measure against trips, spills and stubbed toes. 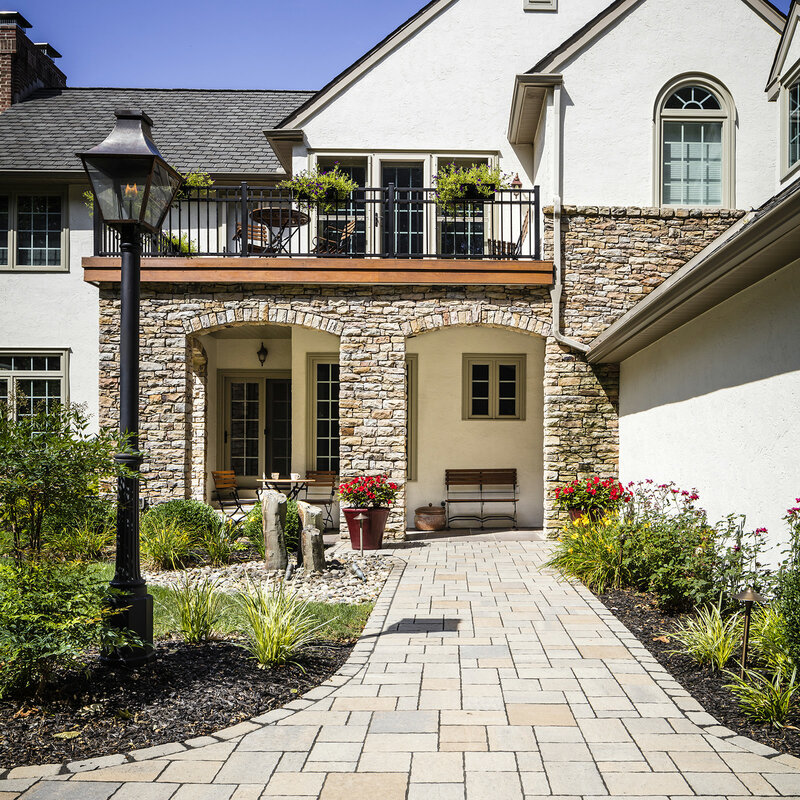 Path, flood, step riser and feature lighting make it a lot easier for your guests and loved ones to navigate unfamiliar territory and move about freely. This doesn’t just apply to our older folks either; studies have shown that about 80% of the population have significantly reduced night vision! Add some snow or ice and you could have a recipe for disaster that could easily be avoided by opting for landscape lighting where it counts. …which brings us to our next point, extending your outdoor livable space! 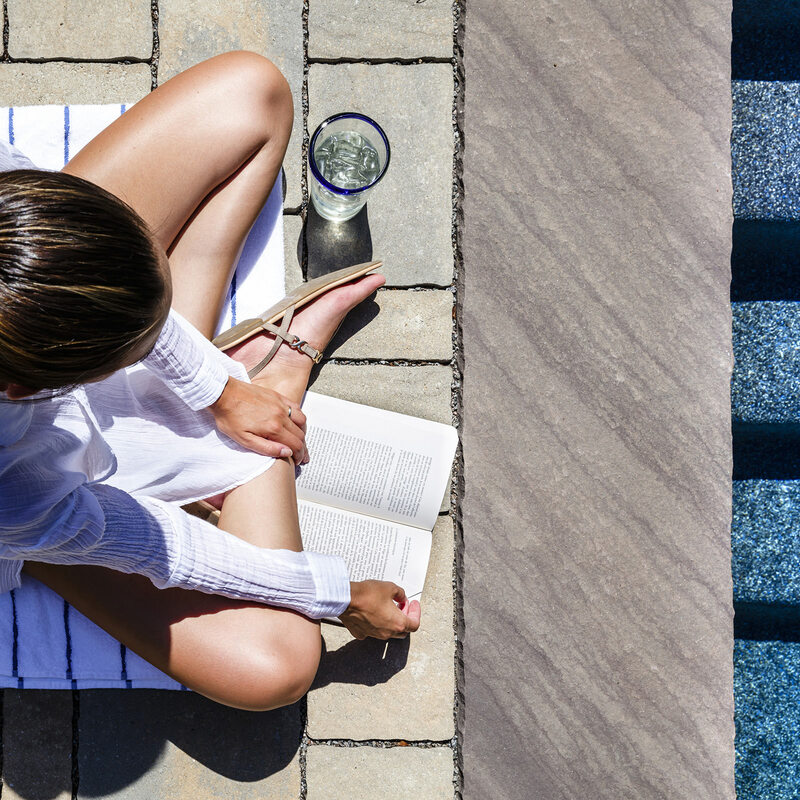 Sure, your patio or deck space is beautiful and entertaining during the day, but without proper lighting, this same space will turn into a dark and uninviting area at night. Investing your hard-earned money in an outdoor living space, only to render it invisible at night is a complete shame. Landscape lighting makes your investment accessible and functional after hours, allowing more room for your guests to roam and enjoy the fresh evening air. 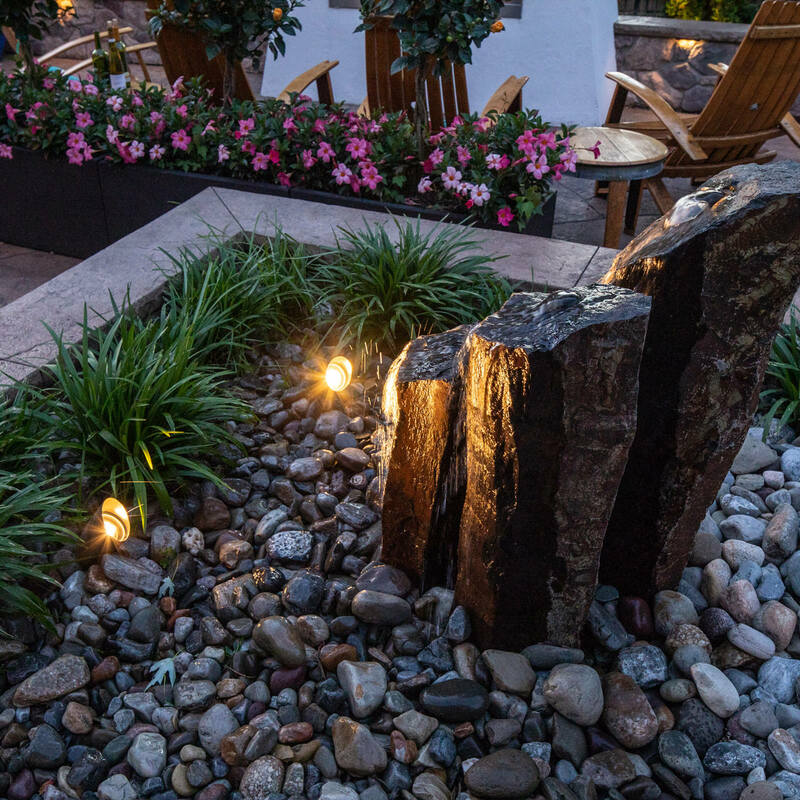 Did we mention that landscape lighting simply just looks amazing? Lighting can do so much more than just brighten up a dark property, it can create gorgeous curb appeal, set a mood, highlight focal points and beautiful landscaping and can add drama or romance in an instant. The best part about its aesthetic value is that landscape lighting looks gorgeous no matter the season! Yes, it is most practical during the warmer months because everyone is outside enjoying the nice weather, but landscape lighting can do so much more. Imagine highlighting your favorite tree in its full fiery color in the autumn or having your path lights make the freshly fallen snow glisten as if it were a blanket of glitter. Honestly…those instances are just absolutely stunning! Landscape lighting is one of the outdoor features that a majority of homeowners love, in turn, adding personal value and quite possibly financial value to the home. Of course factors like neighborhood and home upkeep will significantly determine the value of a home, but a well-thought-out and professionally installed landscape lighting system adds to curb appeal and helps a house feel like a home. These two factors alone will act as added benefits to possible buyers, potentially adding up to 20% to the home’s market value, if done tastefully. 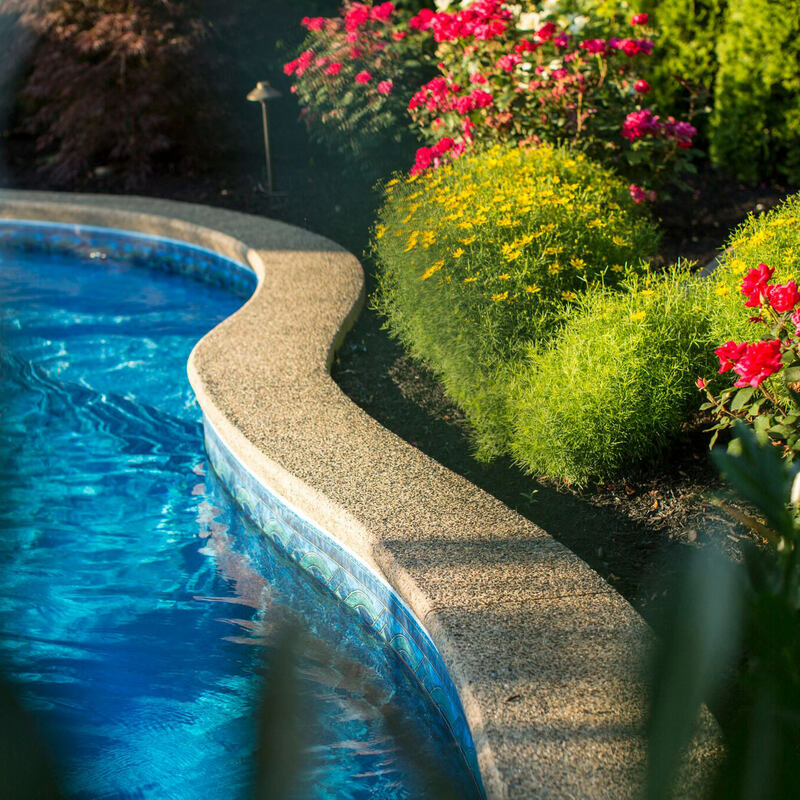 Your trusted landscape designer will be able to determine the best course of action to highlight key areas needing enhancement, giving you the best return on investment. 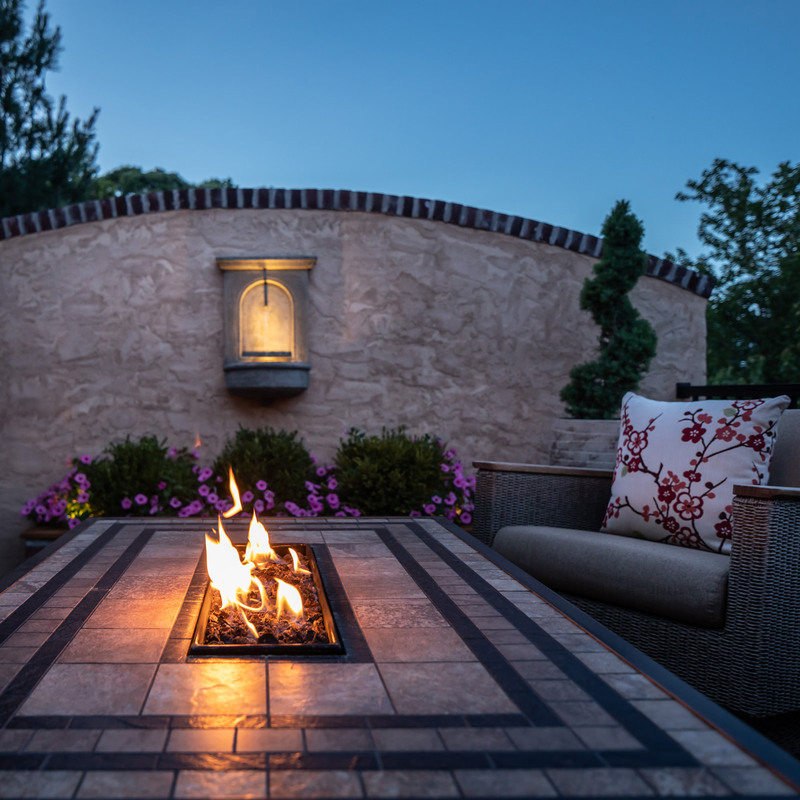 For those who would like to explore their landscape lighting options or how landscape lighting could be incorporated into a new outdoor living design, reach out to MasterPLAN Outdoor Living! 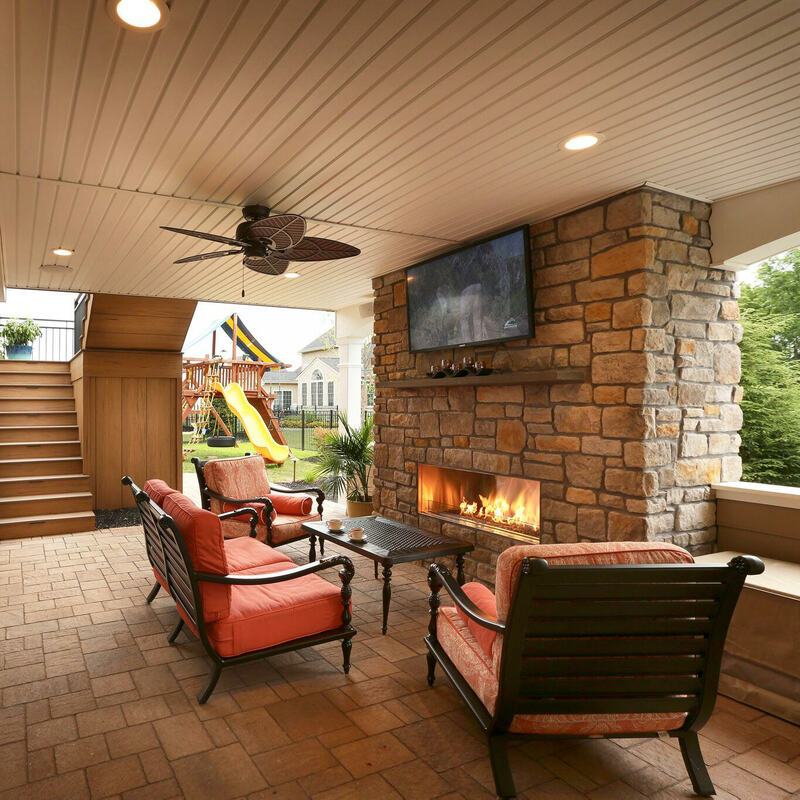 We would love to chat about all options that would create the perfect backyard transformation for you and your family. Uncovering the true potential for your property and lifestyle is our specialty and partnering with our clients and forging lifelong relationships is our passion. 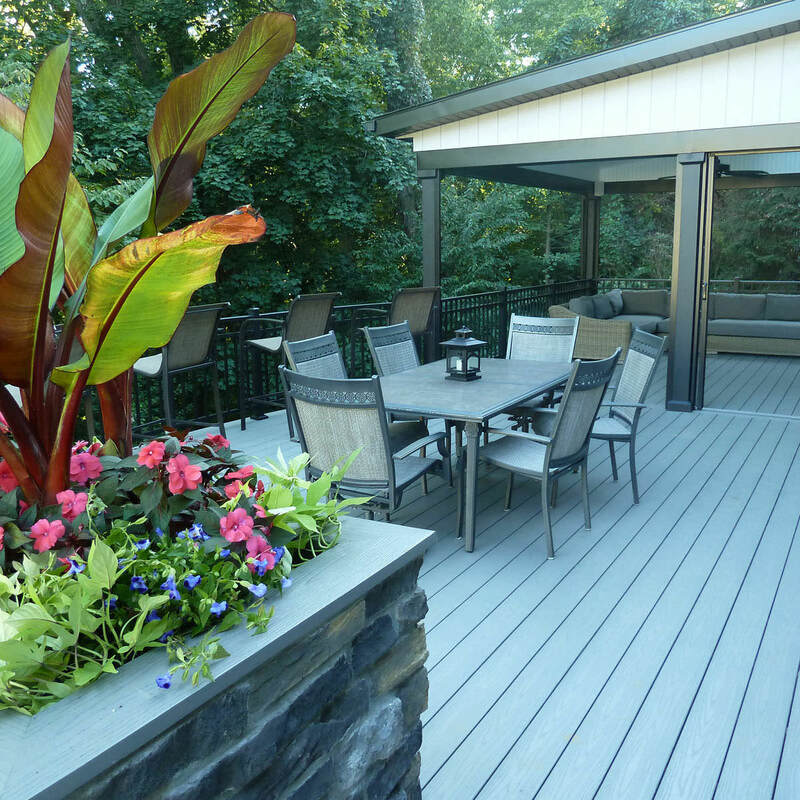 Let’s experience this journey together and create an outdoor living space that you will love for many years to come! Serving the Poconos, the Lehigh Valley through the Main Line of Philadelphia and western New Jersey, we would love to welcome you into the MasterPLAN family!